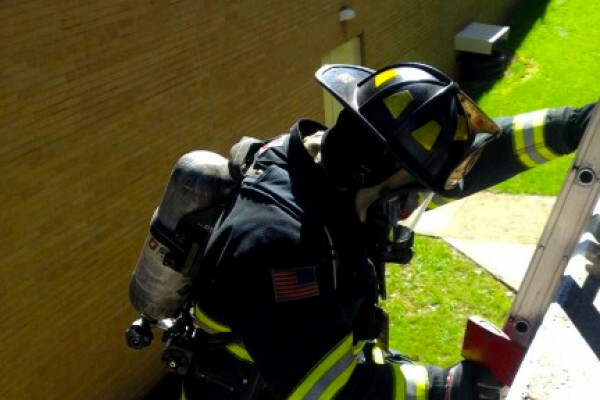 The job related skills test includes several tasks firefighters would be expected to perform on the fire ground. To name a few, the Probationary Fire Fighters climb the 105′ tower ladder, tie various knots, set ground ladders, climb stairs while carrying a high rise hose pack, rescue a simulated victim and deploy and operate hose lines. The majority of the test is preformed while wearing a SCBA. There is no time limit for completing this test and in accordance with NFPA guidelines, medical monitoring is conducted before, during and after the test. The Charleston Fire Department would like to congratulate the following Probationary Firefighters for successfully completing their job related skills test.